In 2018 when Brian and I moved up here to New Jersey, we had the daunting task of finding a new vet for our dogs, but that gets a bit tricky because of VVolt’s training. Then one of my friends from the MWD community informed me there was an organization that will cover retired MWD’s medications and bills. 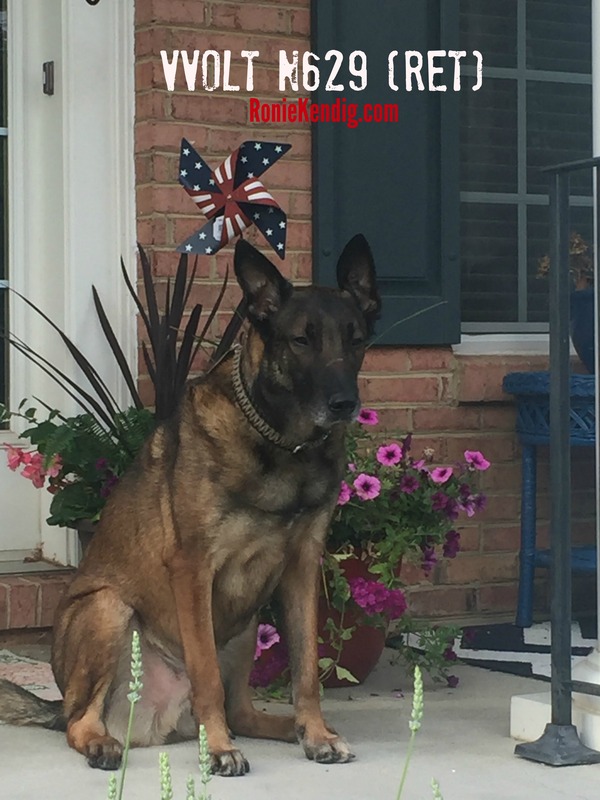 To my stunning delight, the United States War Dog Association was right here in New Jersey, and one of their hospitals is within an hour’s drive from us! I couldn’t believe it. So, I applied and got VVolt N629 (ret) covered.